In India, Dermavive products are available on Amazon , Purplle & Flipkart. I haven’t seen them in stores yet. The Cleanser retails for Rs.800 and we get 120ml product. 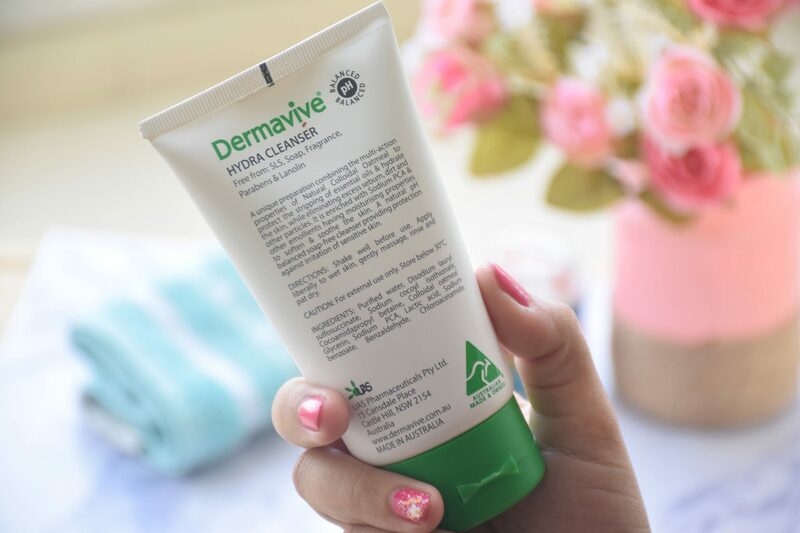 Dermavive hydrating cleanser is meant for dry, itchy and irritated skin. It contains natural colloidal oatmeal which is a scientifically proven ingredient and provides many beneficial features to manage and treat dry skin conditions. It restores the normal pH balance of the skin and maintains the natural acidity of the skin, thereby protecting against dryness. It also works as a skin protectant and enhances the barrier of the skin. 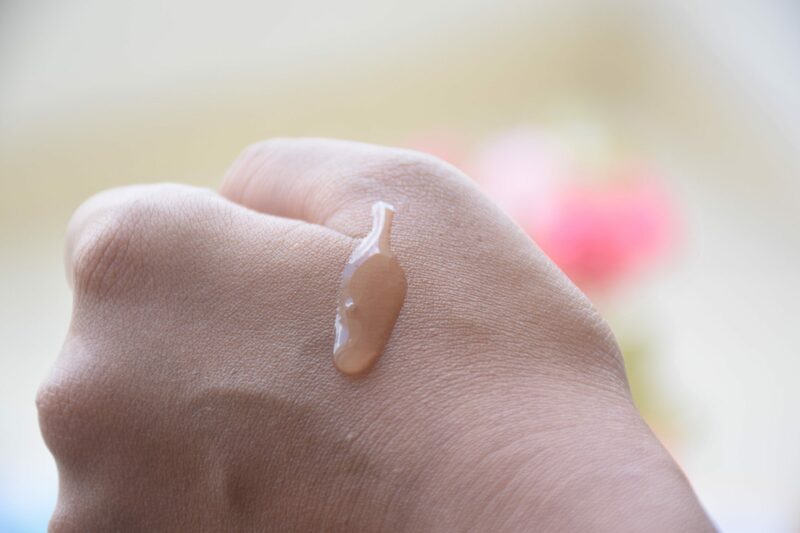 The texture of Dermavive Hydra Cleanser is quite runny. The formula is free of soap, SLS, fragrance & lanolin. To be honest, I am not so fond of how the cleanser smells, which resembles fermented oats. But luckily the fragrance doesn’t linger at all. Though meant for dry itchy skin, this cleanser will cater to all types of skin, including the most sensitive ones. I started using this when my skin was irritated to its peak! Blame eggs and sugar. 🙈 But the cleanser didn’t irritate my skin at all, in fact it aided in soothing. It lathers up decently and cleanses well without striping off skin’s moisture. It can be used as a second cleanser in double cleansing method as well. I really love this cleanser and the only con I can find is the price. But then, it lasts for a long time. I have been using this for a month every single day and I haven’t even emptied even half the tube! 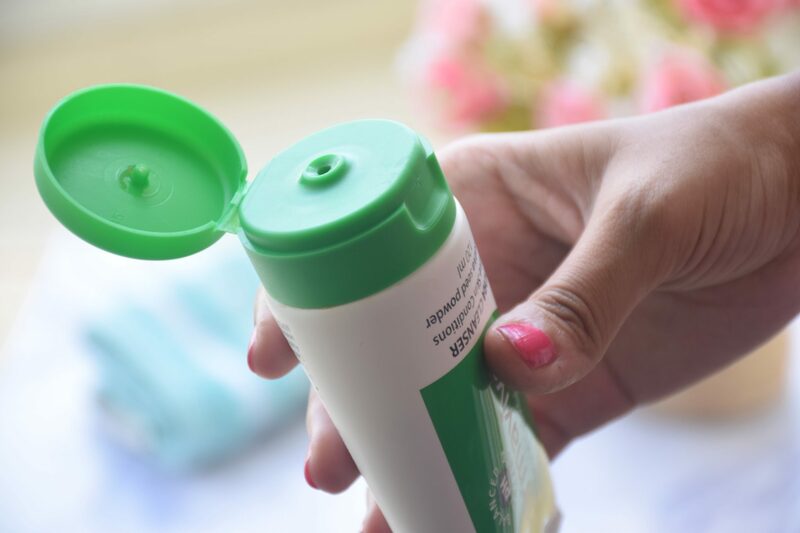 Being a blogger I have to try so many new products but this is one of those which I’d always like to keep as a backup in the shelves, for those days when my skin needs no complex stuff or when it is not behaving good because I trust this so much. 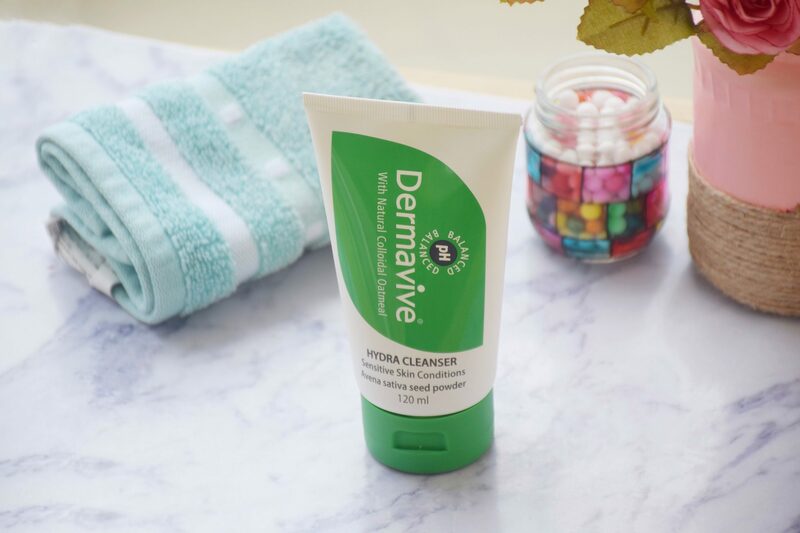 Dermavive Hydra Cleanser is definitely worth an investment. Thanks for sharing your thoughts. Will give this one a try! I too have dehydrated, dry skin and always look for hydrating cleansers. This seems worth a try. Nice review..